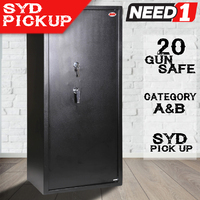 Local pickup - from our warehouses at Chipping Norton, Sydney, NSW.  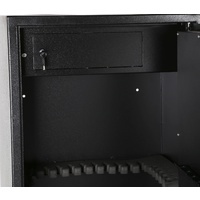 Address supplied with invoice. 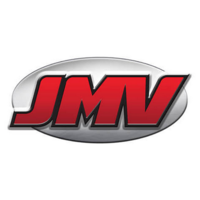 Pickup times: Monday to Saturday 8:30 AM to 4:00 PM. 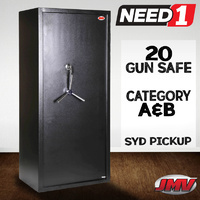 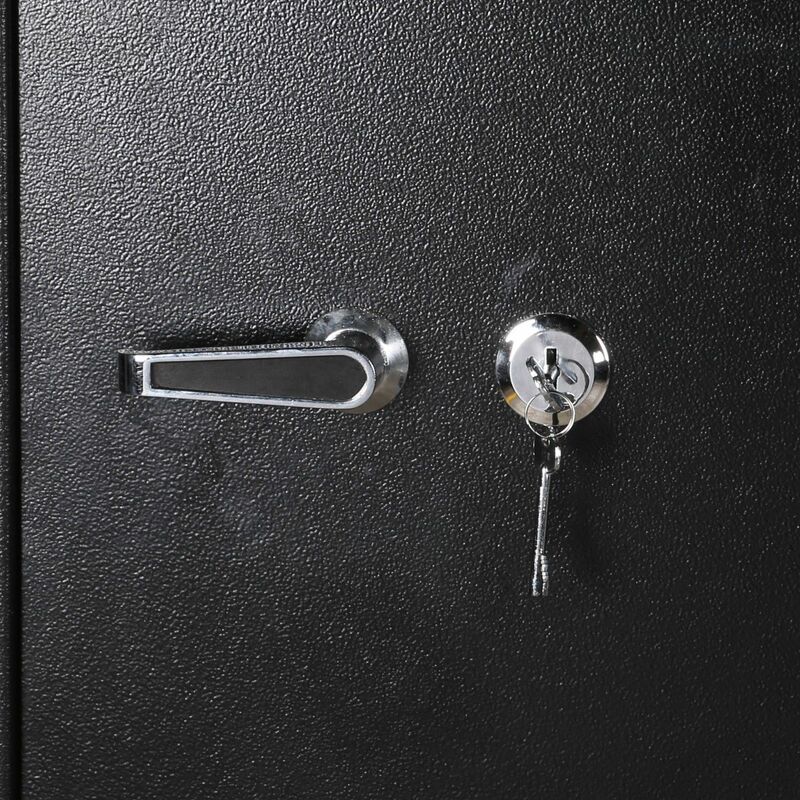 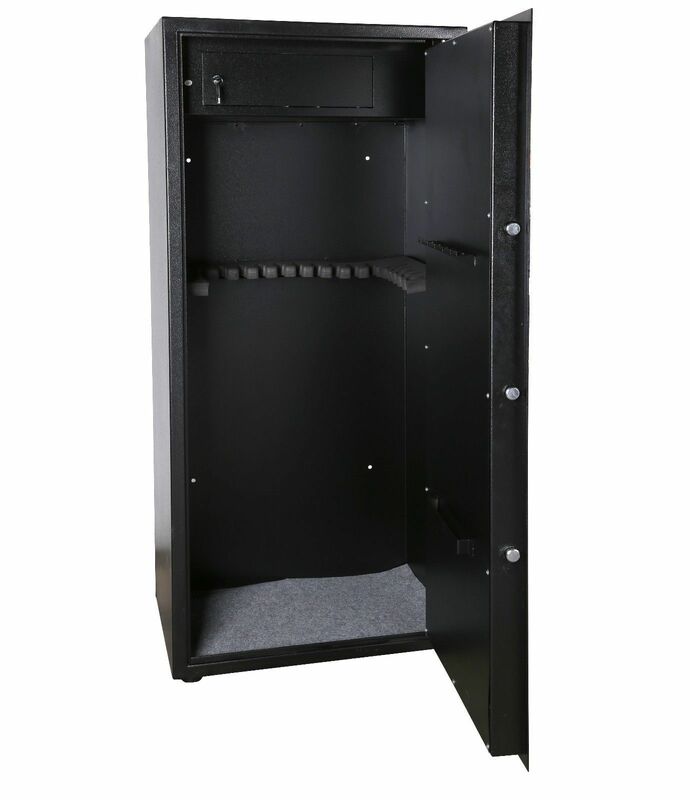 Gun Safes not only keep your guns out of sight, it also keeps them out of reach of children and away from intruders. 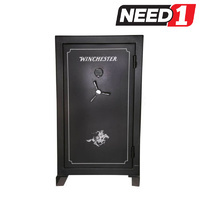 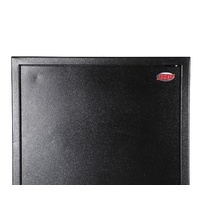 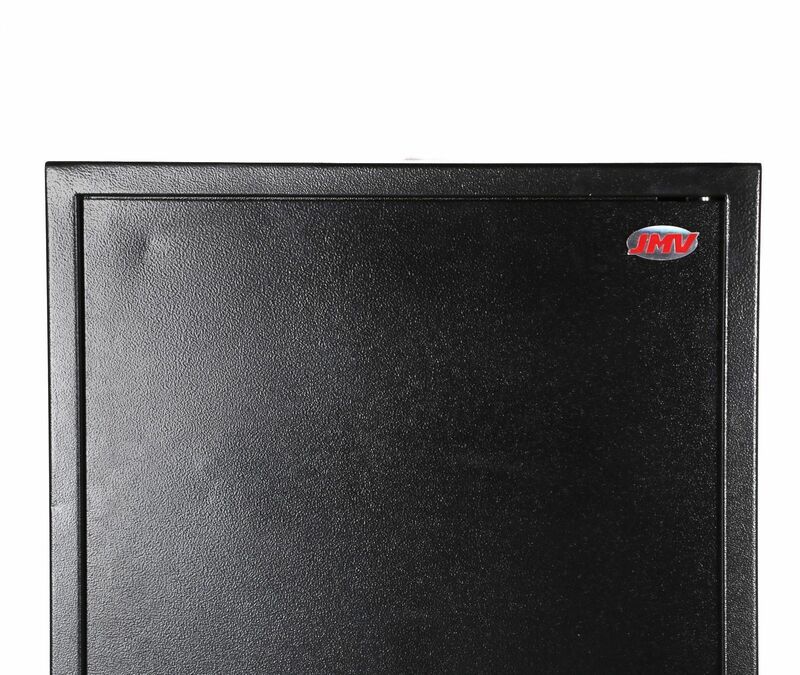 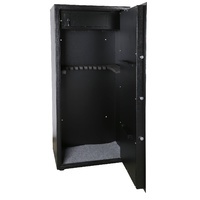 Whether you are a collector of classic rifles or air-soft weekend warriors, this gun safe will do its job. 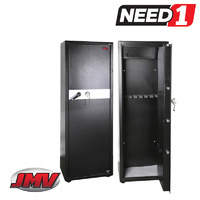 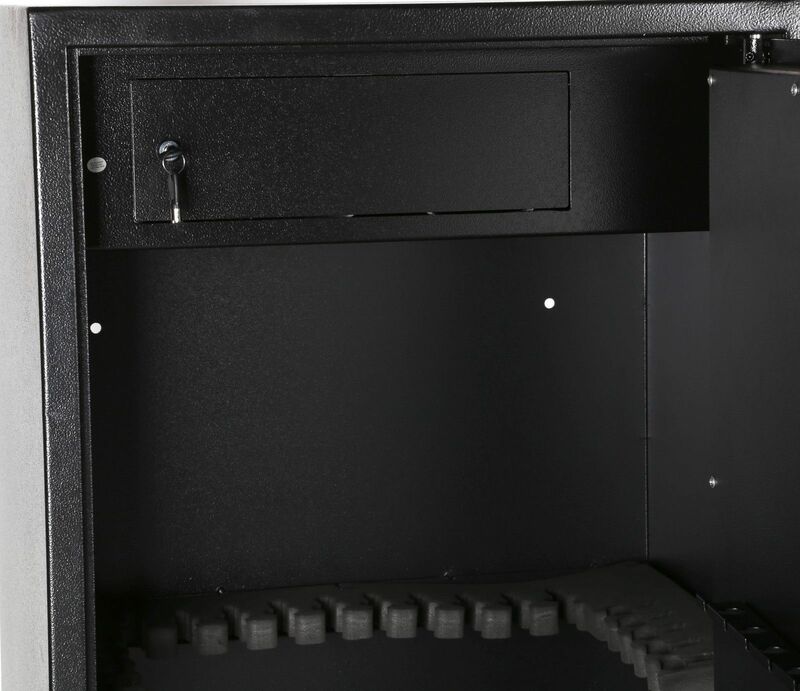 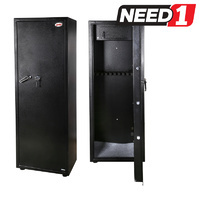 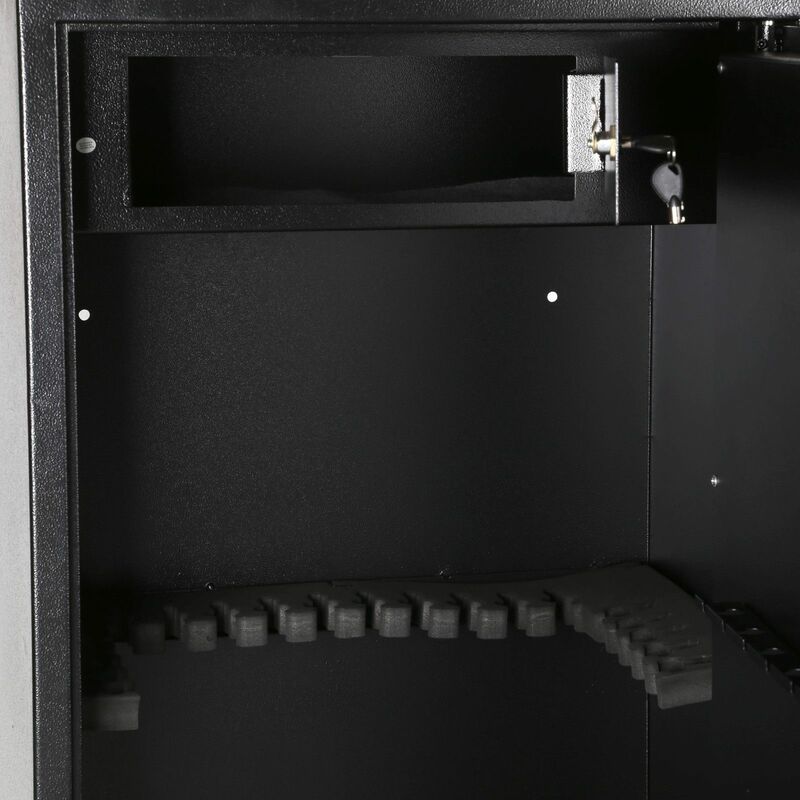 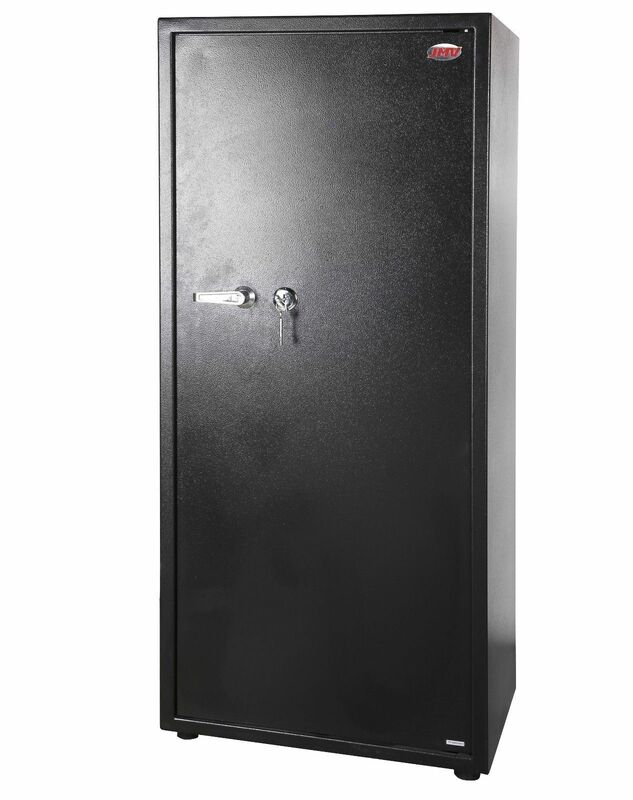 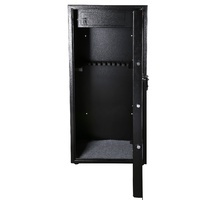 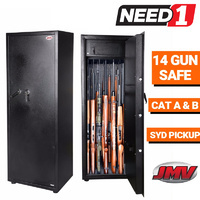 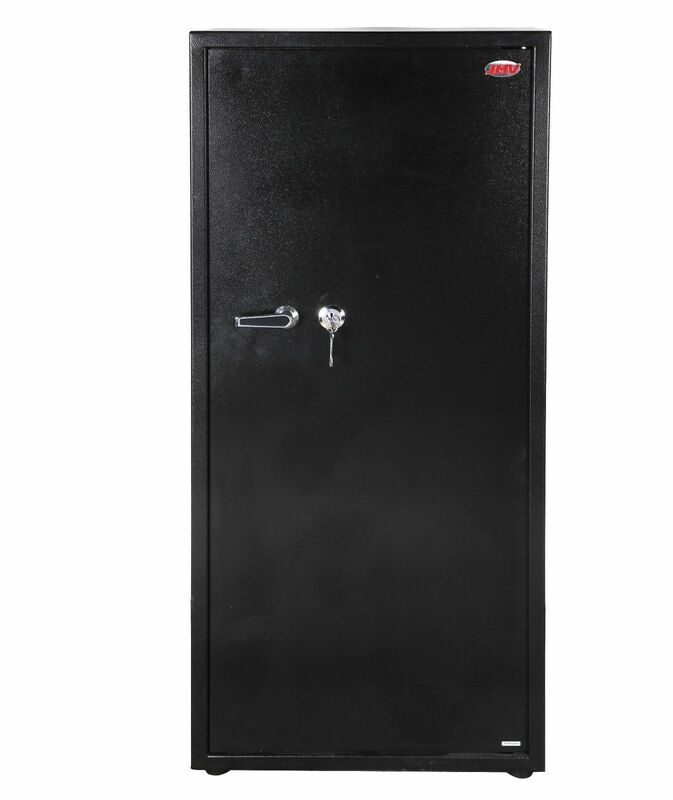 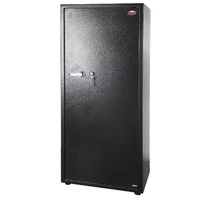 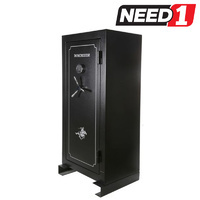 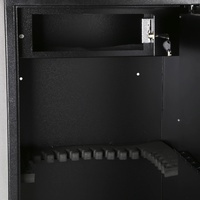 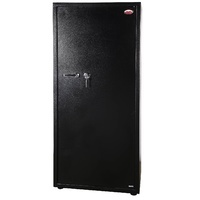 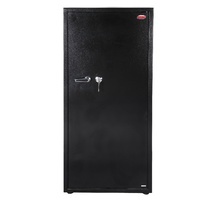 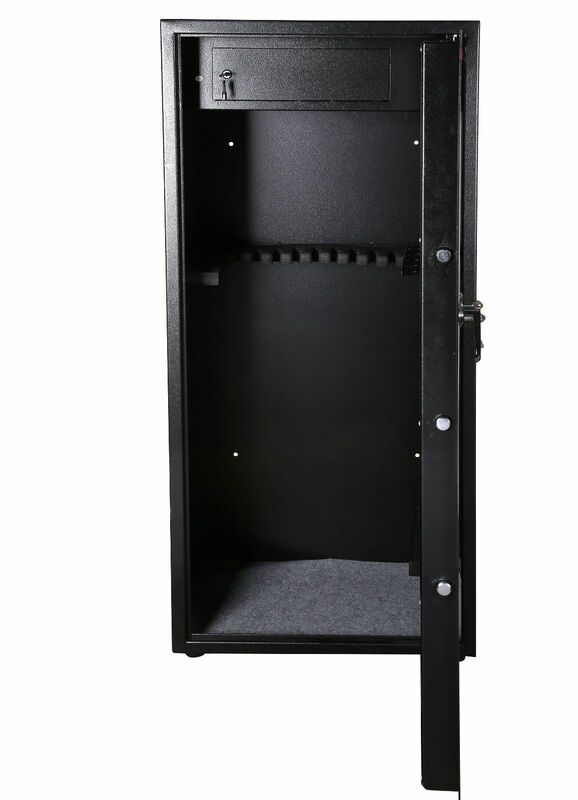 By making sure the internals and chassis of the gun safe is robust from damage and break-ins, the design is enhanced so the doors and door frame section sit flush to avoid exterior protrusion. 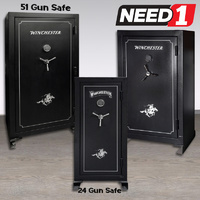 All Safes are meant to be heavy but why would you need it to be any heavier than it should? 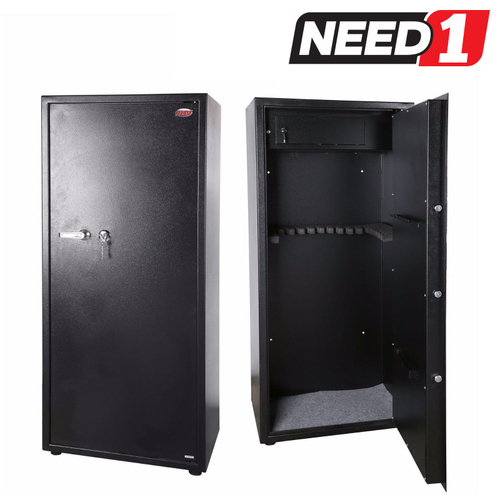 We recommend the safe to be installed using the bolts provided; therefore it is a safe that is secured down and cannot be easily moved or relocated. 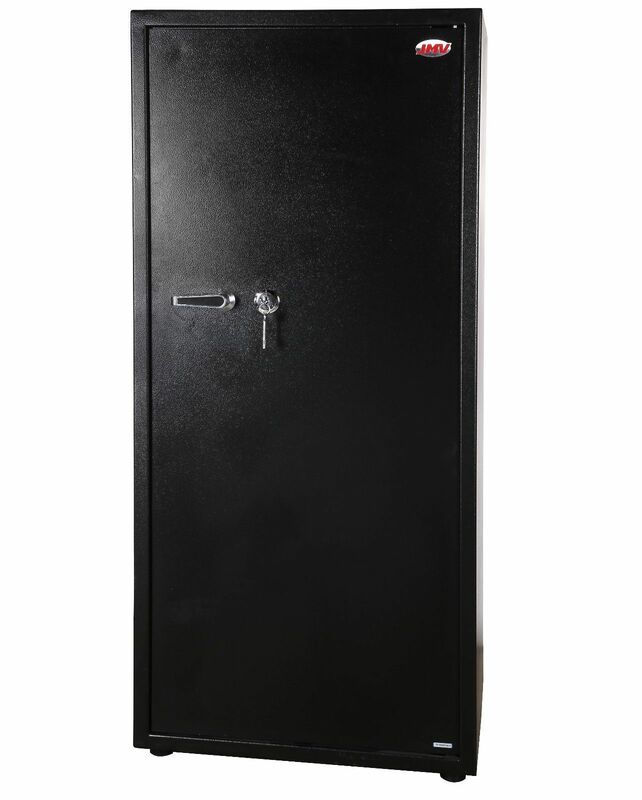 Dimensions: 1450 x 650 x 450mm.